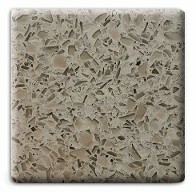 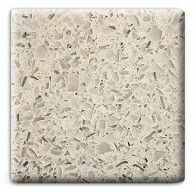 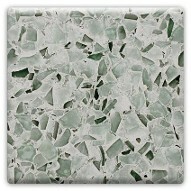 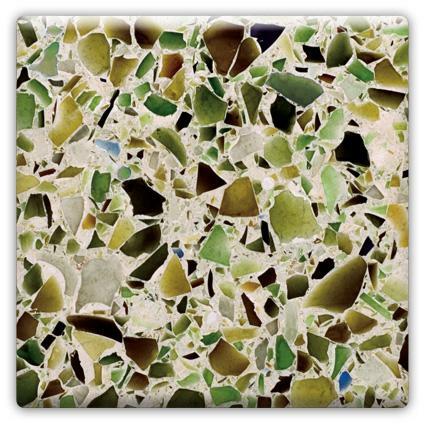 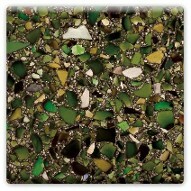 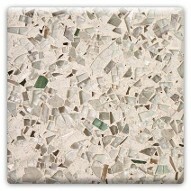 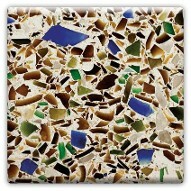 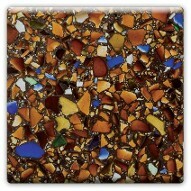 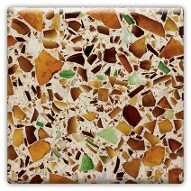 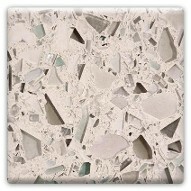 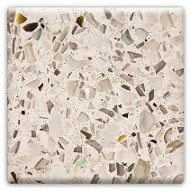 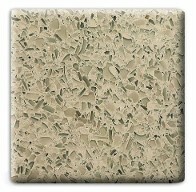 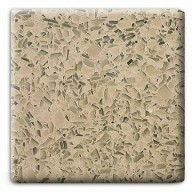 Now being "green" looks and feels as beautiful as ever with new custom recycled glass countertops from Vetrazzo. 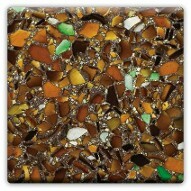 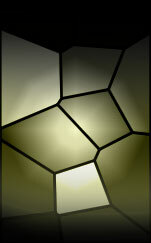 The natural color pallet lends to every decor from contemporary to traditional. 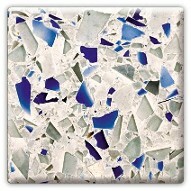 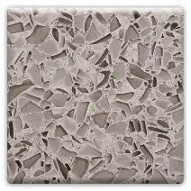 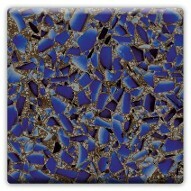 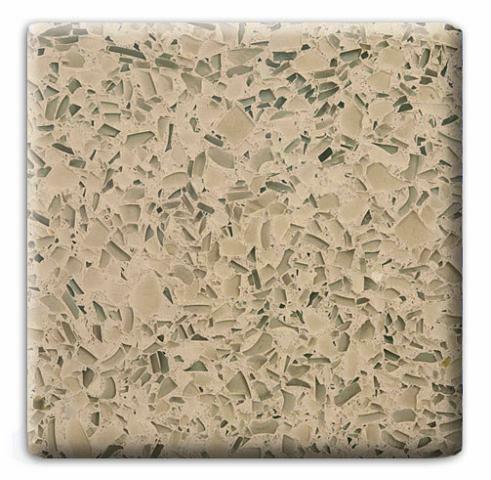 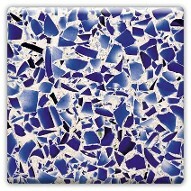 With durability and ease of care, Vetrazzo is the natural choice!